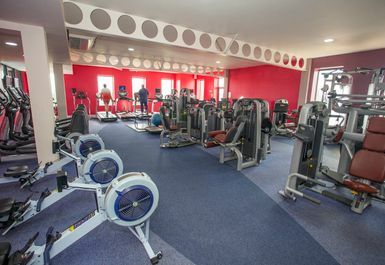 Please note you can only use your PayAsUGym pass here on weekdays, with no access on Saturday. Please call the club ahead on 01204873520 to check availability on Sundays. 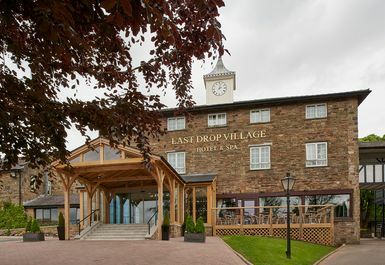 The Spa is located within the Last Drop Village Hotel, Bolton all set in a converted 17th century farmhouse in a quaint village on the fringes of the Pennine Moors. Here you will find everything you need for a vigorous workout, an exhilarating swim, and an indulgent me time. 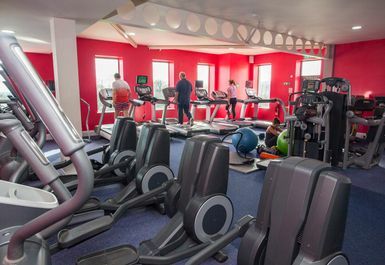 The Village Spa offers a wide range of luxurious leisure facilities to help you relax and rejuvenate with a 43 Technogym station including a fully equipped gym, an 18-metre indoor heated swimming pool, a dual-environment hydrotherapy pool, an aroma therapy room, rock and bio saunas and a laconium. We also offer a Sun Shower, Tanning, Fitness classes and various spa treatments are also available. The Village Spa Bolton is only a short drive from Bolton and Manchester and is close to major road networks. The nearest railway station is Bolton, 3.60 mi (5.80 km) away. Really nice gym. The spa is fantastic with an infinity pool and chill out area with various saunas and lounge chairs. 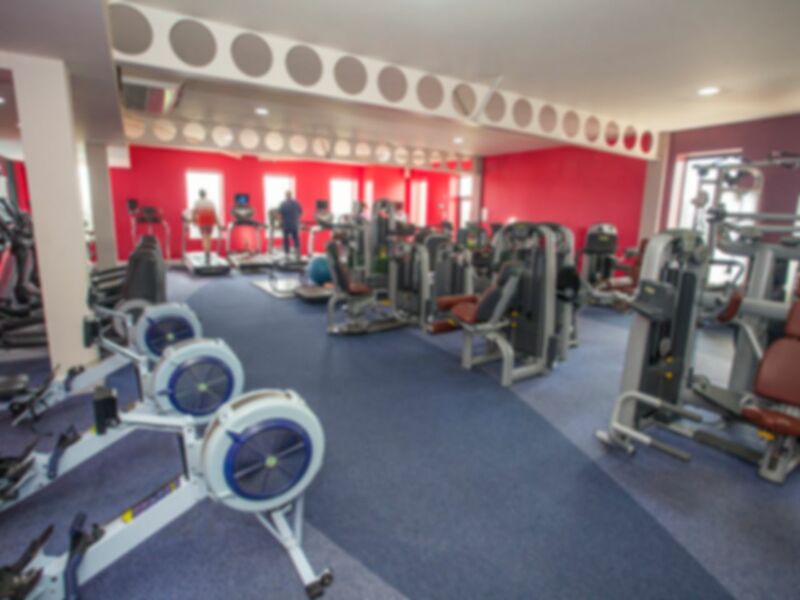 The gym is well equipped for the size and has everything you need. The staff have always been very friendly. I wouldn’t recommend this venue. It was expensive yet no where near as good as much cheaper alternatives. The changing rooms are awful and in much need of an update. The showers were dirty and grunt and the changing areas are small and very outdated. The pool was small and almost full. Brilliant, would recommend, easy to use. Lovely place. Good equipment and nice and clean. 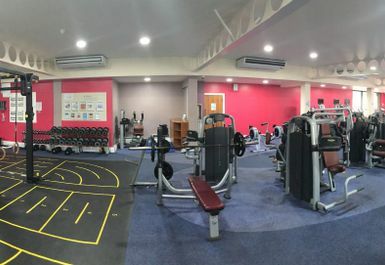 Gym quite small but adequate and clean. Fantastic spa facilities, outdoor hydrotherapy pool was really hot! 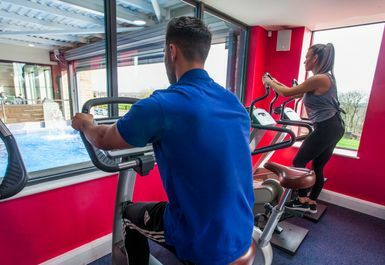 Great gym, excellent facilities and great lunch options in the bar menu.